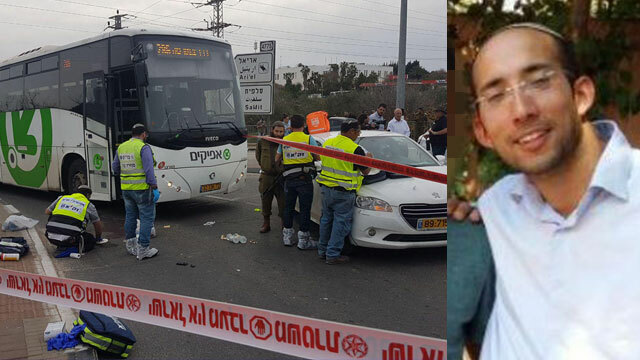 Rabbi Itamar Ben Gal, 29, was murdered in a stabbing attack Monday afternoon near the entrance to the settlement of Ariel in the Samaria region of the West Bank. Magen David Adom (MDA) paramedics, assisted by an IDF medical force, first treated the the victim, who suffered wounds to his upper body, and performed resuscitation on him. He was then taken to the Beilinson Hospital at the Rabin Medical Center in Petah Tikva, where he was pronounced dead.